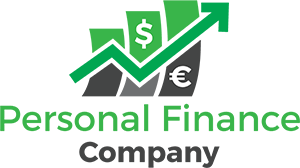 In day trading it is not uncommon for an individual trader to engage in short trading. This where they buy shares but don’t intend on keeping them for very long. You may also see this kind of behavior in swing trading as well, but not in investing. Investing requires a long-term goal and these kind of people will often take long positions on stock. Although going short can have its benefits you can be pressured in buying when you start to get squeezed. It is important to remember your exit plan when these things happen because you could end up biting more than you can chew. 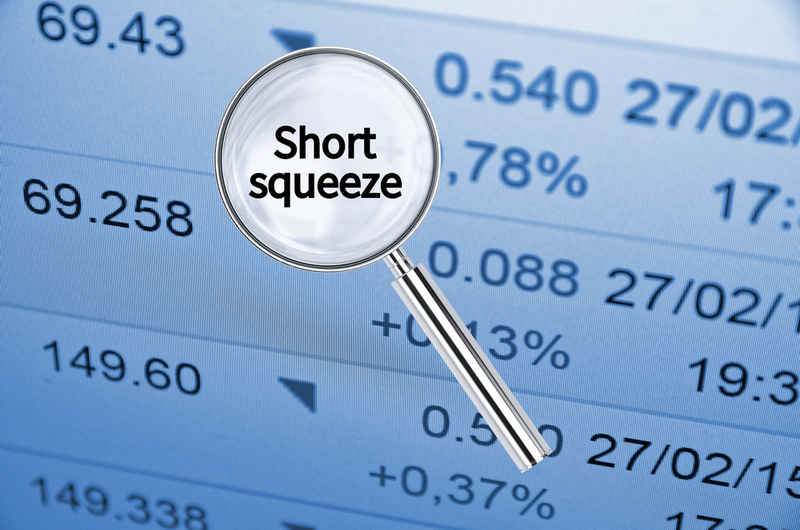 However, some of you may not know what a short squeeze is. If you’re still interested, continue reading. There are many stocks on the market that are heavily used by short traders. These are traders who take positions on stocks but don’t plan on sticking around for longer. As mentioned above, it is commonly associated with day and swing traders. A short squeeze is when a stock (that is favored by shorting) starts to suddenly rise, normally because of a positive event that has spiked interest. This causes the traders who shorted to stress and close their positions in fear that they might try to chase a stock only to lose money at the end. However, even when more money can be made, many traders who went short will close their trades, which in my eyes is very professional and a better choice to make. 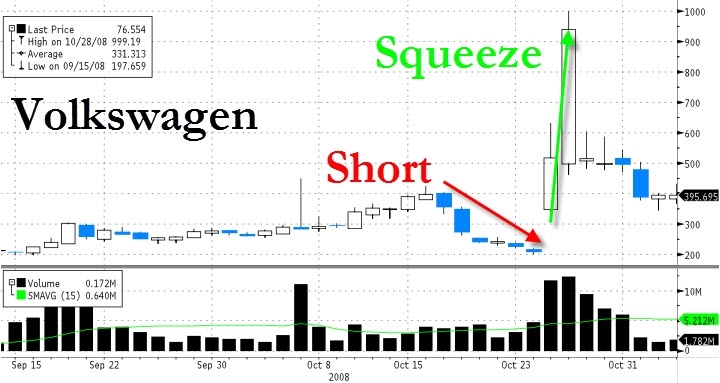 What Can Happen During a Short Squeeze? When a stock begins to rapidly climb there are a number of things that can happen. In most cases, the trend will continue because many traders will sell their short positions and buy more stocks as the stock goes up in price. This is what’s known as covering your position. It makes sure they don’t lose out on any profit but can also doom them if the stock suddenly plummets. How Can Short Risks Be Measured? There is a common way to identify when there is a risk of a short squeeze in a particular market and two measurements are used. The first one is short interest, which is all the shares that were sold short as a percentage of the all the share still outstanding. Short-interest ratio (SIR) is all the shares that were sold short divided by the average daily trading volume of the stock in question. Why Do Short Squeezes Matter? They matter because if you happen to be a day trader in a short position you need to have an exit strategy when the squeeze begins. You don’t want to ride the stock to high only to lose all profits when it dips. You need to be able to either pull out or liquidate and cover your position by buying more shares. Some investors will actually look at heavy short interest stocks and place long positions if they believe there is a big change coming. It is important to stay in the know about big events that could cause a rapid change in short-interest stocks. Thanks for reminding me of the importance of exit strategies!